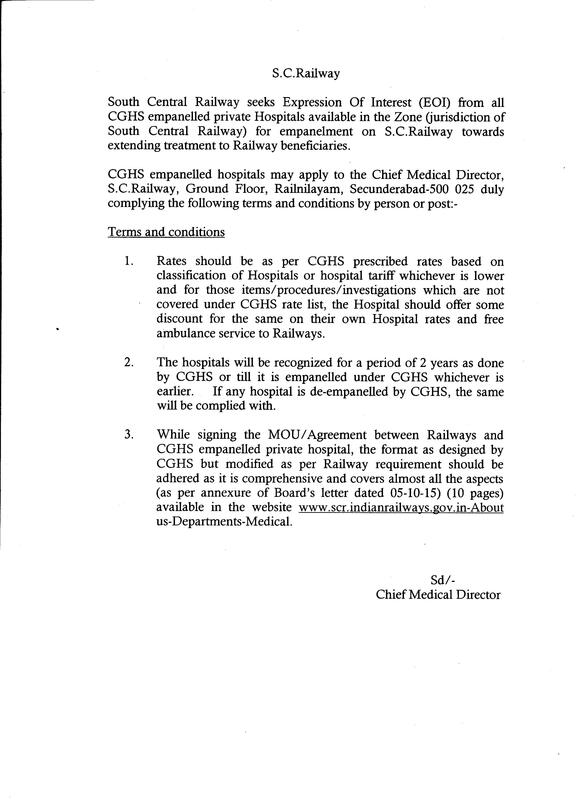 The private hospitals will approach the concerned Divisional/ Central Hospital in-charges/ Local Railway Hospital in their respective jurisdiction with the representation duly mentioning the facilities , specialties, infrastructure, diet, Ambulance Services available, discount on CGHS tariffs etc..
On receipt of the representation, the in-charge of the hospital will nominate doctors� committee to inspect the hospital based on the justification for having a referral hospital by the administration. Decision will be taken after taking into consideration of the doctors' committee report.. .
On his satisfaction the in-charge of the divisional hospital/ central hospital will recommend the proposal to the CMD or reject the proposal. CMD after taking the finance concurrence will send the proposal for DGRHS/Railway Board/New Delhi for initial recognition of the hospital. 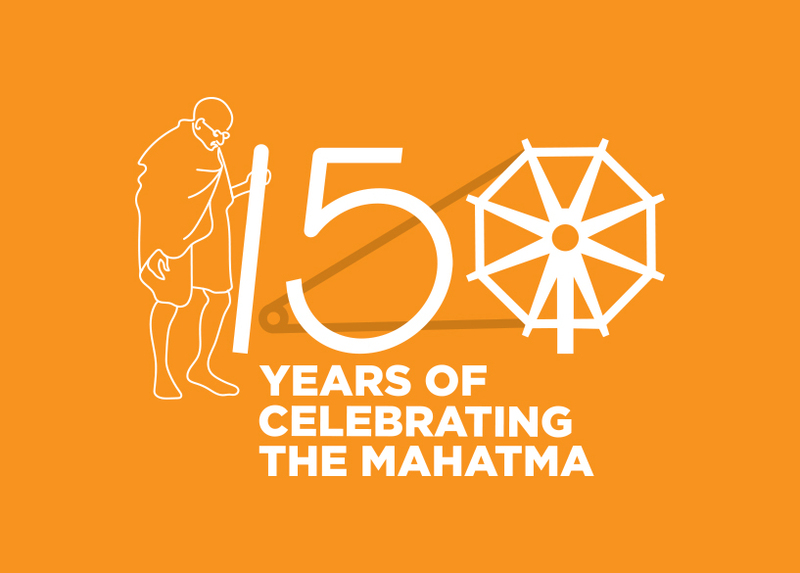 Subsequently after the expiry of initial recognition period of one year, GM's are empowered to extend yearly up to 5 years. �.